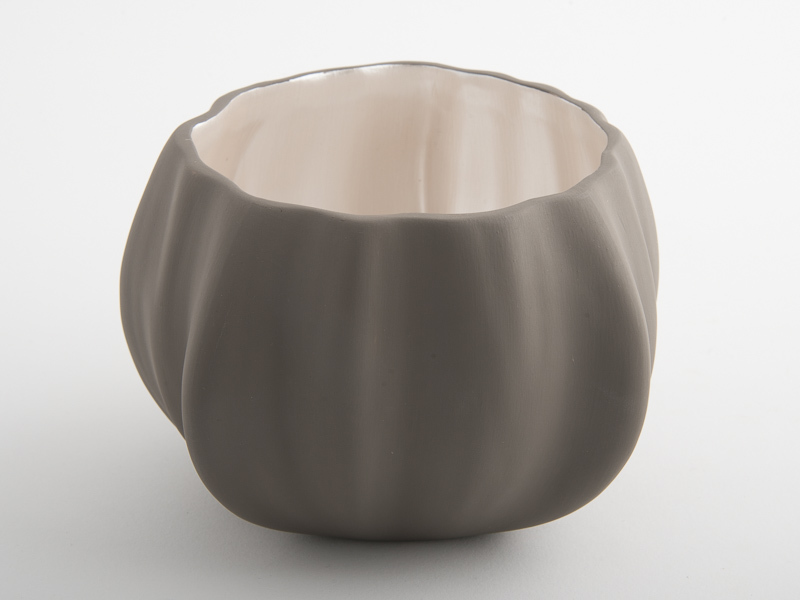 Subtle and contemporary, the organic shape of the Legume is inspired by autumnal and winter vegetables. 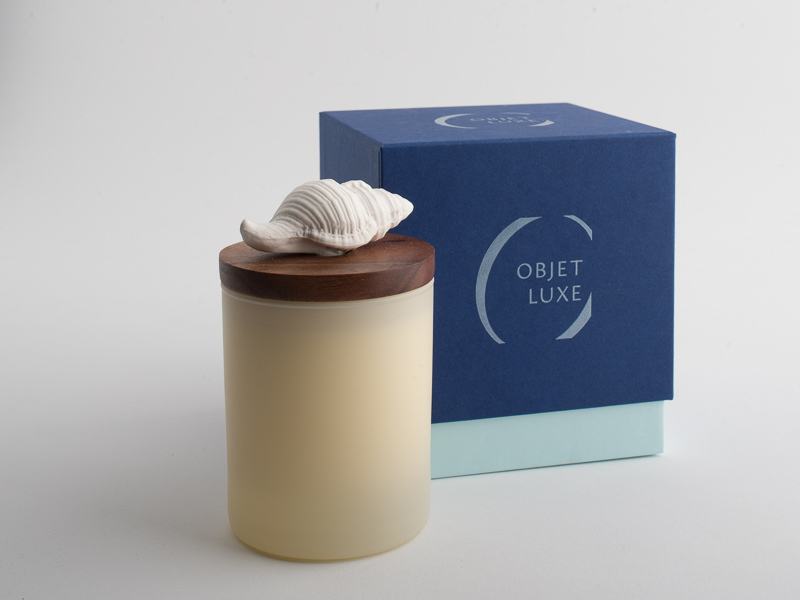 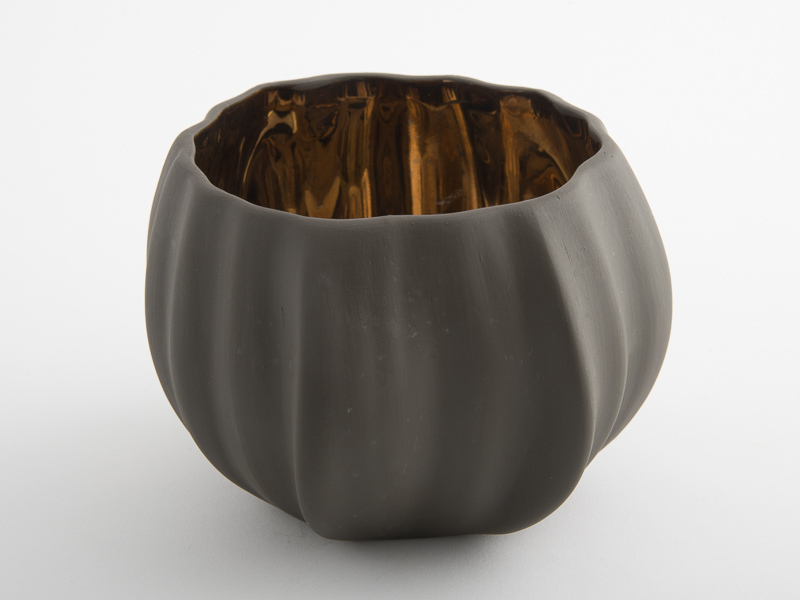 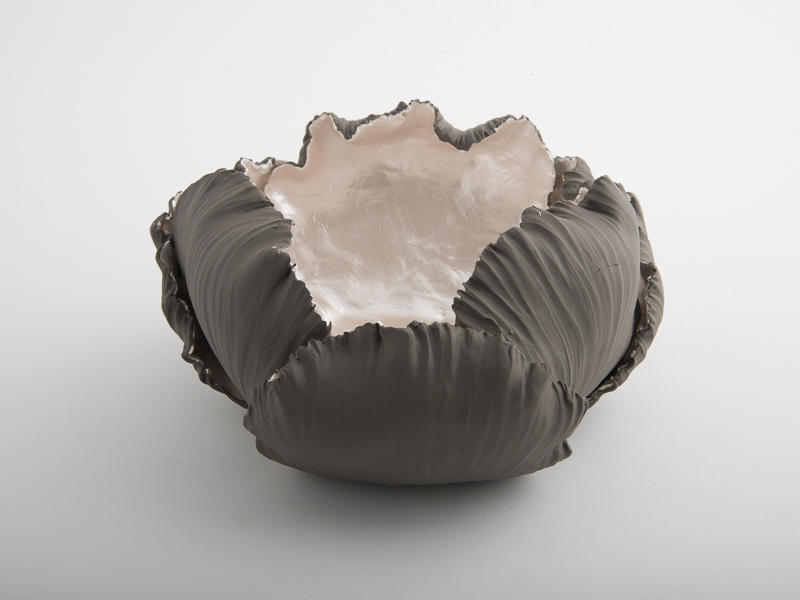 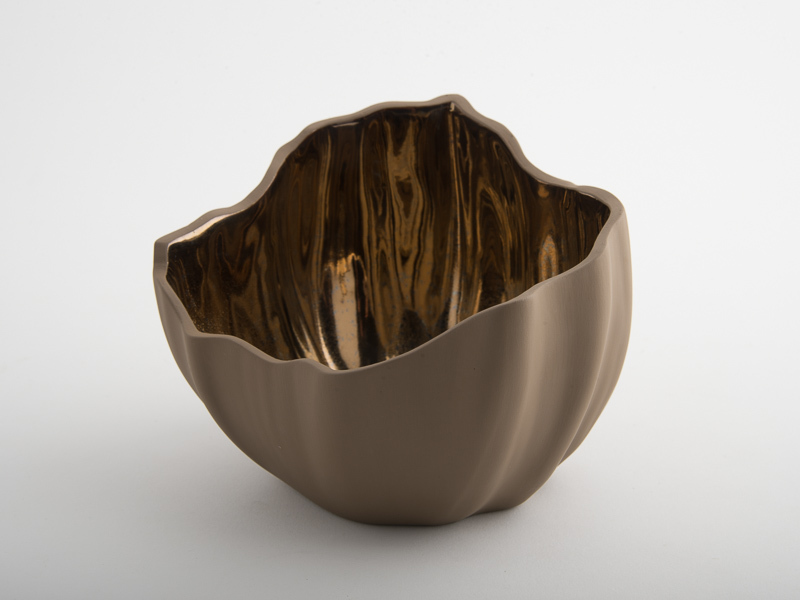 The gentle sculptured bowl feels soft and smooth to the touch. 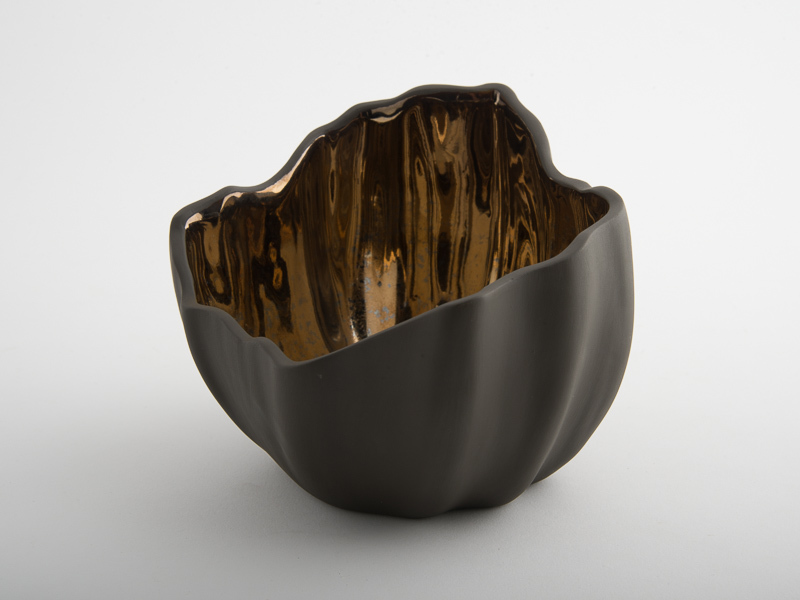 The matt porcelain outer pigment provides a striking modern contrast to the copper glazed interior. 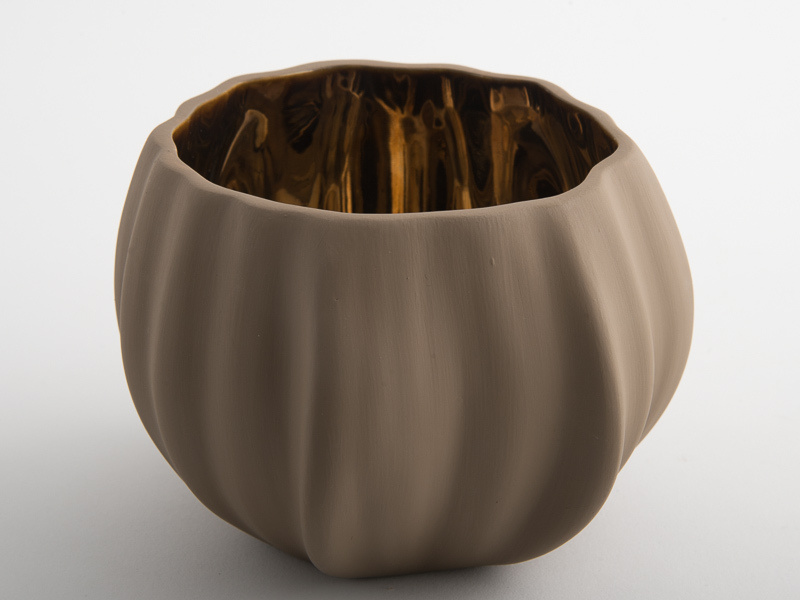 By working with porcelain, we can achieve a delicate and refined finished.